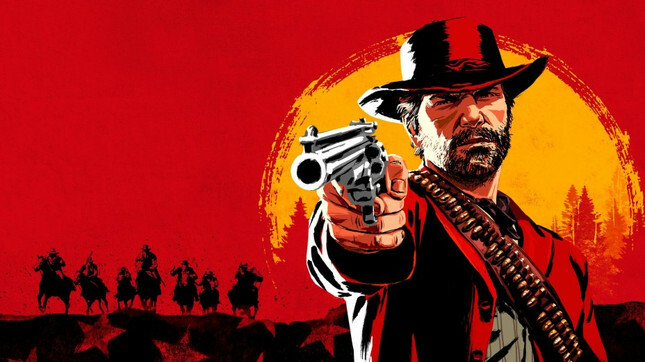 With Red Dead Redemption 2's release weekend behind us, Rockstar has announced the game saw the second-largest opening in entertainment history, with an earnings total of USD$725 million in just three days. While second place might sting for some, it can't feel too bad for the developer – given the number one spot is held by Grand Theft Auto V.
It should be noted that these figures represent units sold to customers, not shipped to retailers, making it all the more impressive. The figure of $725 million might pale in comparison to the title-holder's USD$1 billion opening, but having a release day of Tuesday, meant GTA V couldn't boast an opening weekend record. Plus, given GTA V originally launched on Xbox 360 and PlayStation 3, these numbers make Red Dead Redemption 2 the biggest opener for this console generation. PlayStation has also confirmed that the game saw the highest-ever pre-orders as well as the highest day one sale numbers for its first three days on PSN. All of this is just a fancy way of saying Red Dead Redemption 2 sold an insane number of copies. Surprise, surprise. And given that GTA V to this day has seen consistently high sales numbers, it's likely Red Dead is going to sell even more in the months (if not years) to come.